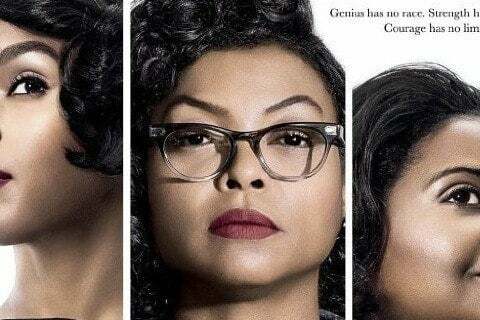 Based on a true story, this film tracks the rise of three African-American mathematicians at NASA in the 1960s. The movie is based on Margot Lee Shetterly's non-fiction book of the same name. Actor Taraji P. Henson, who plays Katherine G. Johnson, won the MTV Movie Award for Best Hero and the NAACP Image Award for Outstanding Actress in a Motion Picture.